Robert Raikes bears are famous for their hand carved wooden features. 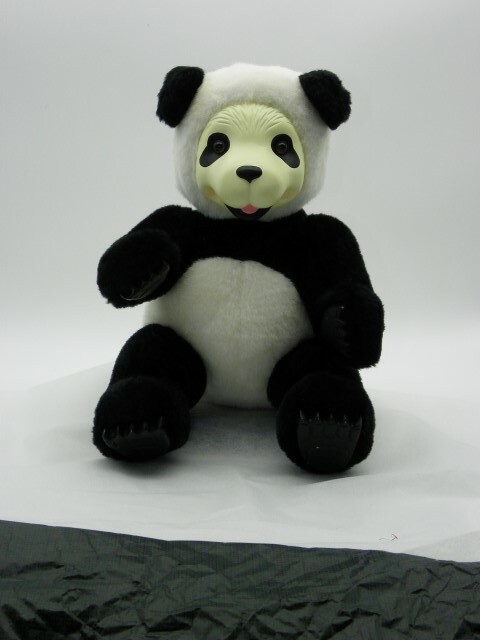 Sichuan is a 22.5cm black and white plush bear. Classic Panda. Limited Edition of 1500, this beautiful bear comes boxed with a Certificate of Authenticity.